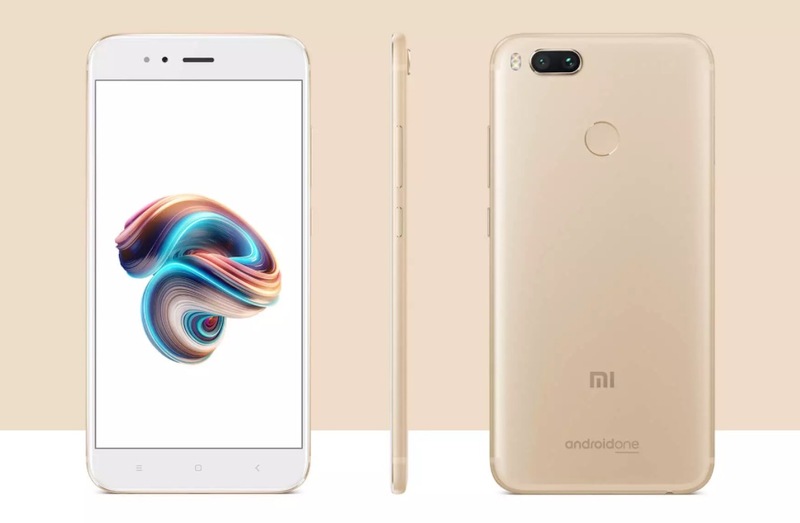 Android One phones have never been the type to get most of us around these parts very excited because we’re all about high specs, high-end finishes, and the unfortunate high price tags to match. But Android One wasn’t built for us either. Nope, Android One was built for the next billion, the user in areas of the world where a $100 phone is all that’s necessary and likely all that’s affordable. 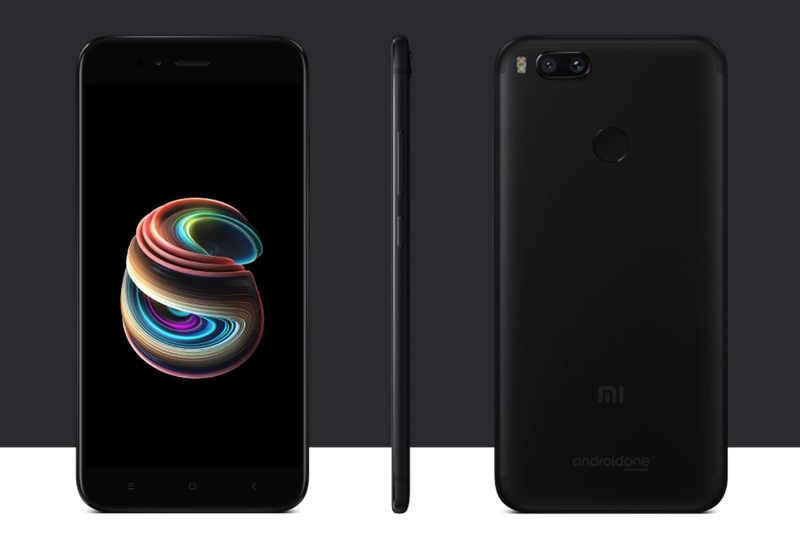 Today, that changes a bit as Google partners with Xiaomi to offer a new Android One phone called the Mi A1. It’s by no means a low-end $100 phone and instead matches up quite nicely with phones like the Moto X4 (#notmymotox), only its price tag falls a couple of hundred dollars under. In fact, this phone sure looks like one you and I might enjoy in the US should our budget tighten up for a bit. 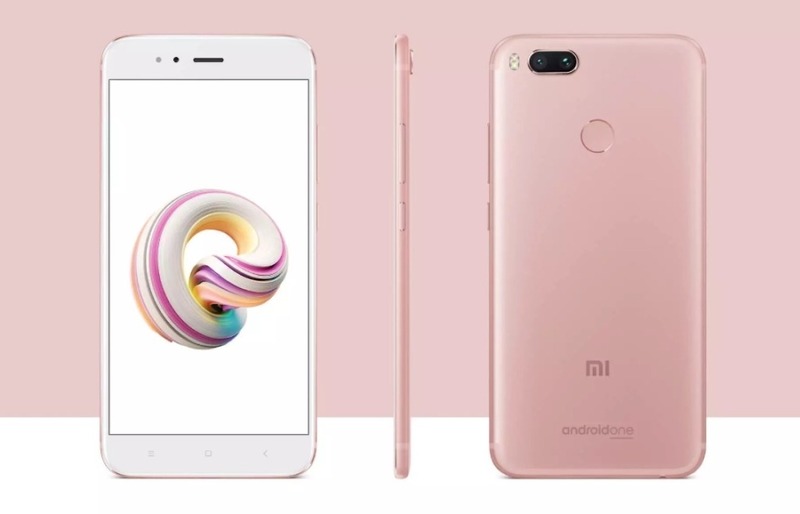 The Xiaomi Mi A1 comes in three colors (black, gold, and pink), features a full metal body, big 5.5-inch FHD display, 3080mAh battery, 3.5mm headphone jack, fingerprint sensor, and USB Type-C port. It also runs a Snapdragon 625 processor with 4GB RAM and 64GB storage while shooting photos with a dual 12MP camera setup. Oh, it also runs stock Android, has the Google Assistant, and will see timely updates over two years. Google says that the Mi A1 will get Oreo before the end of 2017 and most definitely an update to Android P next year. All of that costs about $233. That’s nuts. I kind of want one. Too bad Google and Xiaomi didn’t announce any US plans. 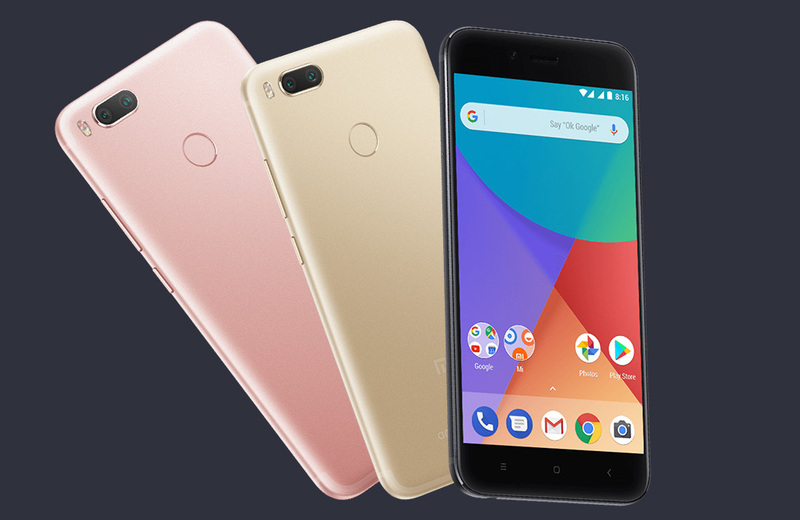 You can buy the Xiaomi Mi A1 at Xiaomi’s store (on September 12).